Today’s concept is rather more complex than enormous, yet I’ll try to stick it as easy as possible for you to understand. Let’s hit the Start Button! 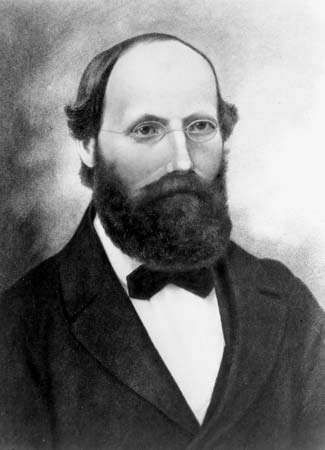 The Riemann zeta function was first encountered in the study of Complex Analysis in 1859 and is important due to its remarkable connection to other fields in mathematics, such as number theory and matrix theory, primarily through the Riemann Hypothesis. The hypothesis has not been proven, and yet it is the central ingredient in many fundamental insights in mathematics. It is also an ingredient in several important calculations in physics. In a sense, the Riemann zeta function is a magical tool that has propelled math and physics forward and threaded many disparate fields in these disciplines together even though we still do not understand it well. Ok, ok, but who is this fellow named riemann? Bernhard Riemann, in full Georg Friedrich Bernhard Riemann, (born September 17, 1826, Breselenz, Hanover [Germany]—died July 20, 1866, Selasca, Italy), is a German mathematician whose profound and novel approaches to the study of geometry laid the mathematical foundation for Albert Einstein’s theory of relativity. He also made important contributions to the theory of functions, complex analysis, and number theory. So what exactly is the Riemann zeta function? where z=x+iy is a complex number, so ζ(z) is also complex. It looks simple, but you can appreciate its complexity just by plotting the function. Notice how the zeta function goes to zero roughly at y=14,21,25 and so on. We call these values zeros of the zeta function. The Riemann hypothesis is a statement about the distribution of these zeros. The Riemann hypothesis says that all nontrivial solutions to ζ(z)=0 lie on the real line x=1/2. What do I mean by this? Notice how pretty much all zeroes lie on the x=1/2 line, except for those at y=0. The zeroes at y=0 are not interesting because the zeta function becomes real, and the rich structure of complex numbers is lost. We can see though that, for some reason, all zeroes cluster along the x=1/2line. This is Riemann’s statement. He says you won’t find any other interesting zeroes elsewhere. Number Theory – The zeroes of the zeta function are a treasure trove for information about prime numbers. They are used to quantify them – how many are there? What is their statistical distribution? How likely are two primes to be close together? Practical application: This information leads to better encryption algorithms, which rely heavily on prime number distributions. Matrix Theory – The zeroes of the zeta function are related to the eigenvalues of certain random matrices (i.e. matrices with random elements). Practical application: Random matrices are used to model energies of nuclei, financial markets, as well as big data. In general – from the above two examples you see that the Riemann hypothesis is mysteriously connected to distributions in other mathematical fields. Does this mean random matrices and prime numbers are related? Yes! The connecting thread is the Riemann zeta function. It is magical because it connects many other fields together that otherwise would seem utterly disparate. 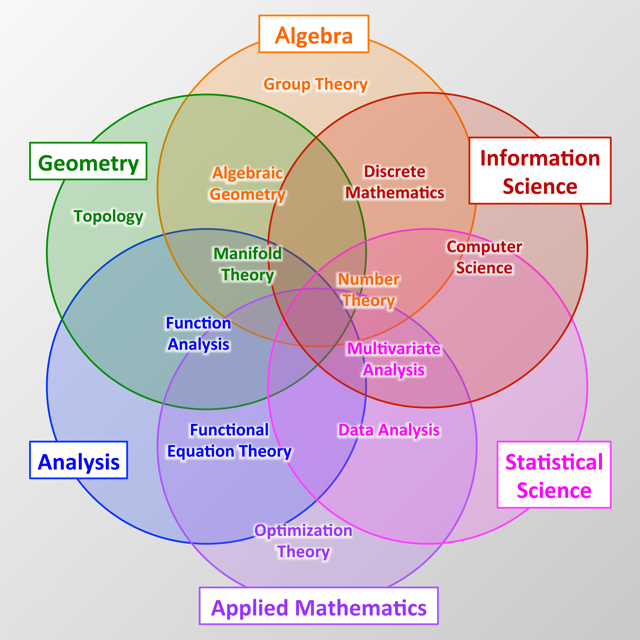 Hope this article made it more clear for you to interpret one of the typical undergraduate topics of Mathematics. If you have any feedback, feel free to comment below!